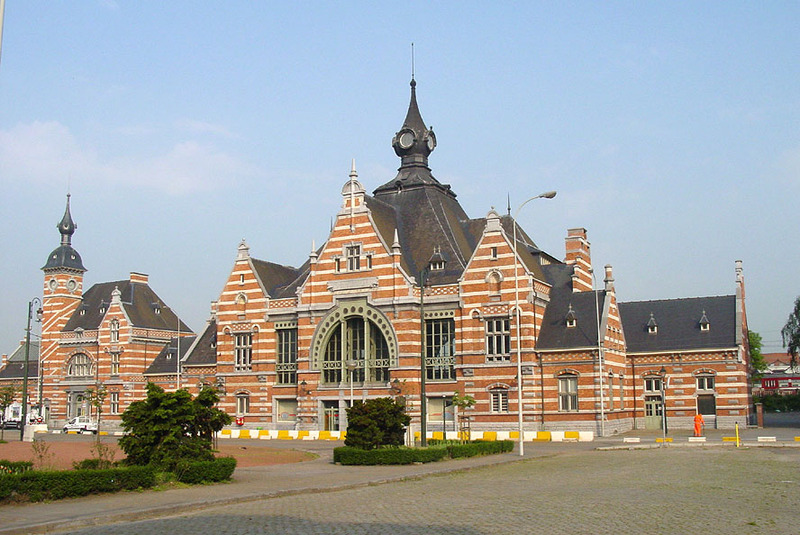 Schaerbeek is a train station of Brüsel. Tina Tonero worked briefly there as a switch operator, and more than one train found itself far from its intended destination 1). Schaerbeek is also a neighborhood in the north-east of Brussels. The Maison Autrique is located therein at 266, Chaussée de Haecht.